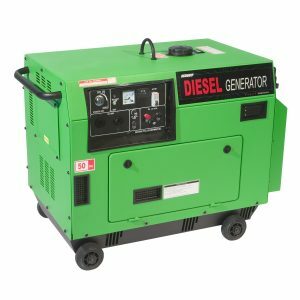 The KOHLER 12 kVA Silent Diesel Generator powered by a Mitsubishi 4-cylinder inline water cooled engine. 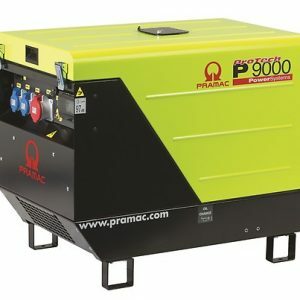 Fitted with a Meccalte 1,500 rpm-4 Pole alternator it is perfectly suited for prime power and standby applications. 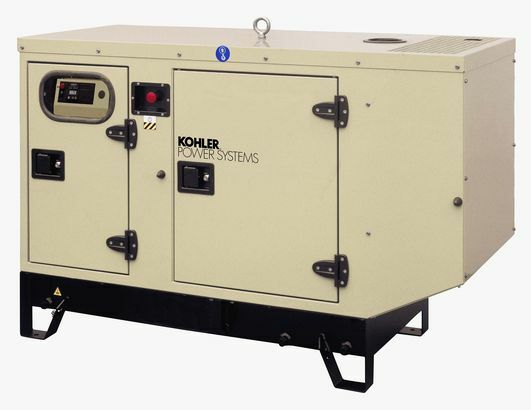 The KOHLER sound enclosure is acoustically sound treated for silent operation and is also weather proof for outdoor installation. 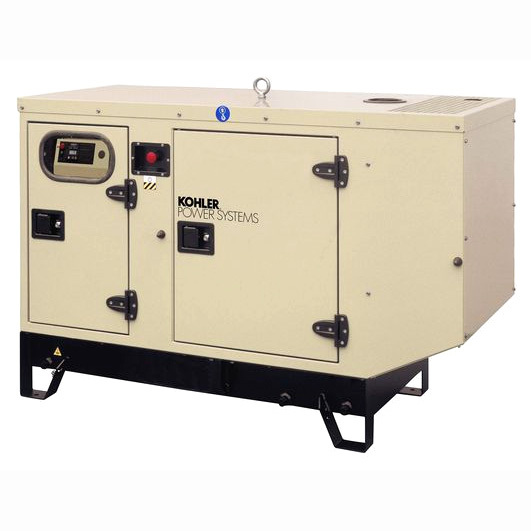 With a voltage regulation range of only -1 to +1% the KOHLER 12 kVA is particularly suited to a solar stand alone power system. 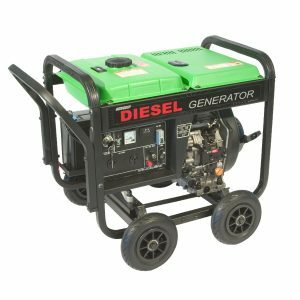 For more information on this product click the DOWNLOAD PDF button below or call Genquip Traders on 1300 730 716.